At a glance: If you’re looking for 0% APR on purchases for 20 billing cycles, the is the card for you. There comes a time in almost everyone’s life when a loan is needed. Whether it be for a major purchase, like a house or car, or just a helping hand to pay off some bills, at one point or another, most people borrow some money. And unfortunately, 9 times out of 10, loans come at a cost, and that cost is an annual percentage rate or APR. APR is the interest rate you’re charged annually for money that’s borrowed. And if there’s one thing most of us can agree on, paying any type of APR is not fun. But did you know there are credit cards out there that can give you up to 20 months of 0% APR on your purchases? Please note: We’re not suggesting these deals to encourage debt and overspending. The only way these offers are worth it is if you get your balance paid off in full by the end of the promotion period. 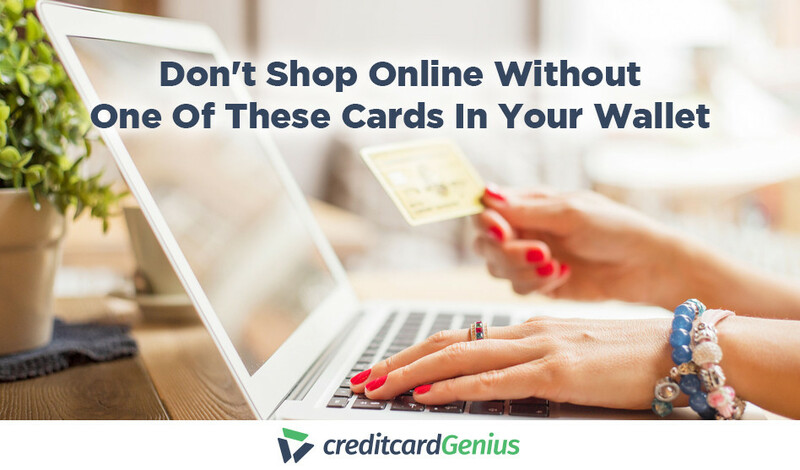 Luckily for you, there are credit cards on the market that will give you exactly that – so let’s take a closer look at some of these cards. But first, let’s find out how 0% APR on credit card purchases actually works. 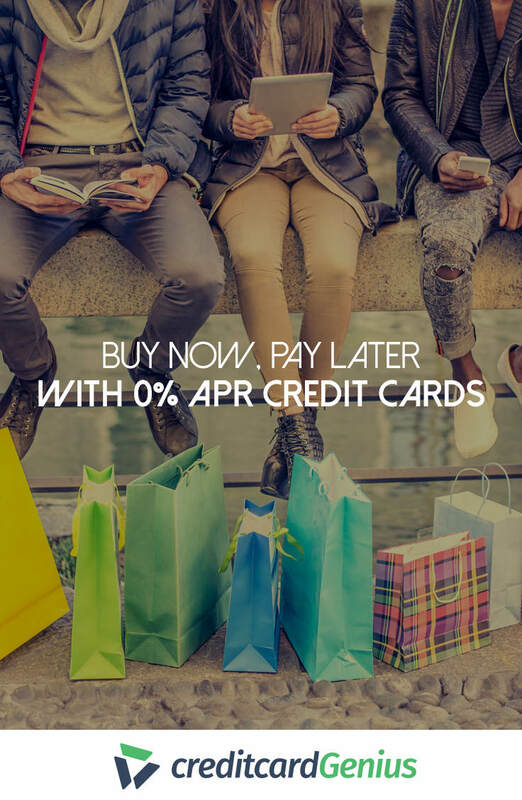 Some cards will give you a promotional period where you have the ability to make purchases and you won’t be charged interest until the promotion period is over. So, whether there’s one big purchase you need to make and want 0% financing, or you would like to make several purchases over an extended period of time, with no fear of being charged interest, this is a great option for you. It’s important to remember that once your promotional period is over, your APR will go back up to the regular purchase rate. So, make sure you don’t forget to at least make your minimum monthly payment. Also, you’ll need to read the terms and conditions closely, if you break them, you could end up losing your 0% APR. And finally, let’s say you have a 12 month 0% APR on all purchases. That doesn’t mean you will get the full 12 months on every purchase. If you make a purchase at the 6-month mark, you will only get 0% APR on that purchase for the remaining 6 months, not the whole 12. Now that we understand 0% APR credit cards a little more, let’s take a look at some cards that will give you these great deals. 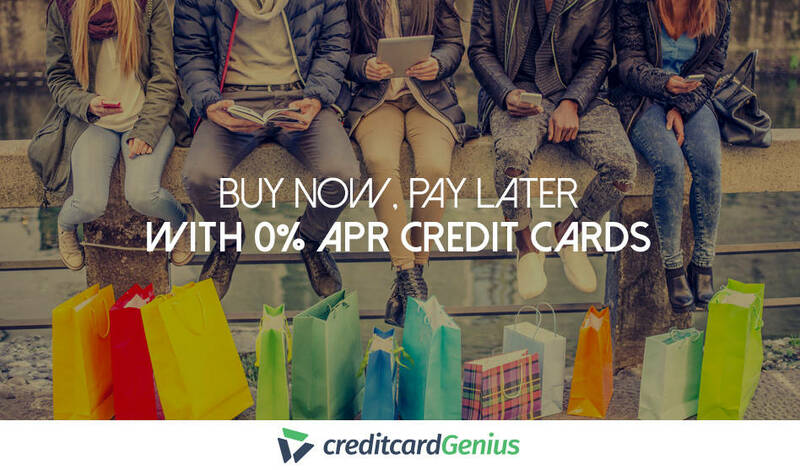 There are many cards that will give you 0% APR on your purchases for 12 months. In fact, Bank of America carries several, with Wells Fargo and American Express each bringing a few promotional offers to the table as well. 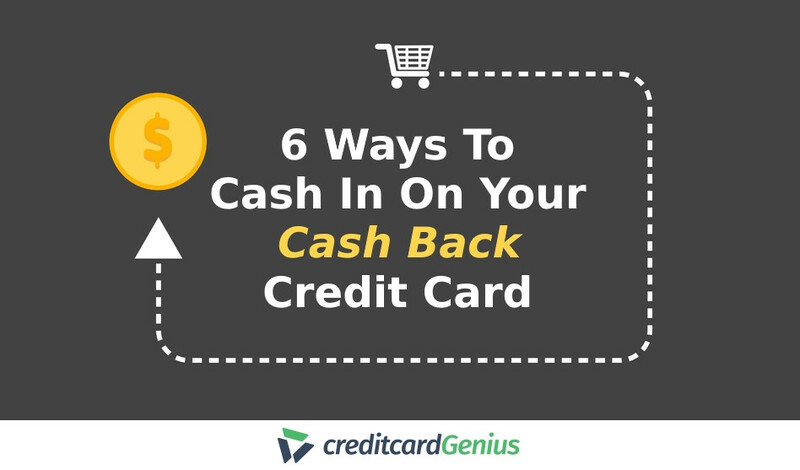 Plus, if you get the right credit card, you’ll also be earning some pretty valuable rewards on those purchases you make as well. Take the , for instance. Plus, if you spend $1,000 in your first 3 months you’ll get a $200 statement credit. With this card, you’ll have the ability to make a big purchase, get 0% APR for 12 months, get $200 back in a statement credit, AND get up to 6% cash back. All for an annual fee of $95. You’re probably thinking that no one would want to spend that much money at the grocery store, but you could always buy gift cards at your local grocery store to go towards that big purchase. If you’re looking for something a little longer than 12 months, there are plenty of cards that will give you 15 months of APR financing on your purchases. The is a great example of one. $150 in bonus cash back when you spend $500 in your first three months. 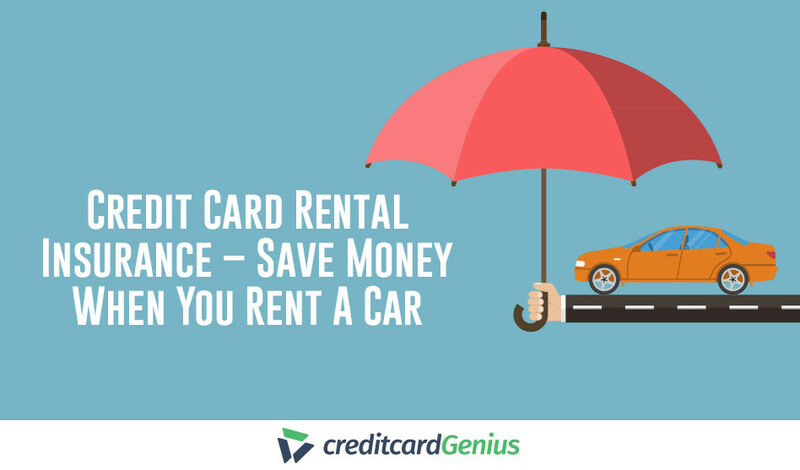 Plus, this card has no annual fee, which means you really will be getting a free purchase loan for 15 months. Just imagine what you could do with that! Or maybe you don’t really care too much about earning rewards, you just want a card that will give you up to 18 months of interest-free purchases. If that’s the case, the is a great card to consider. You’ll get all of these great features, plus your 18 months of 0% APR, all for no annual fee. The biggest difference, however, is that you’ll get a whole 20 months of 0% APR on your purchases. You’ll also be able to enjoy the flexibility of choosing when your payment due date is, so you can make sure your payments fall when it works best for you. 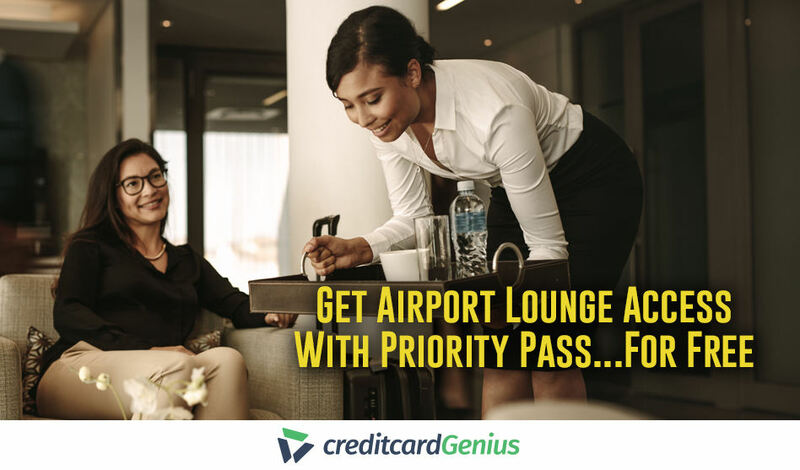 A promotional APR on balance transfers is also an option on many credit cards. This feature will allow you to transfer some of your pre-existing credit card debt to your new credit card, so you can save on interest for a set amount of time. If this is something you could benefit from, you might as well get the best – the . This no annual fee credit card will give you 0% APR on balance transfers for a whole 21 months – imagine how much money you could save with 21 interest-free payments. peace of mind with insurance coverage from 9 different types of purchase and travel insurance. Want up to 41 months of interest-free payments? The thought of this might be a little crazy to some, but please bear with me for a moment. Let’s say you get approved for the and then when your 20 months are over you still owe some on your initial purchase. You could apply for the and if approved, transfer your remaining balance – enjoying another 21 months of interest-free payments. That’s a total of 41 months – I doubt there are many banks that could give you a deal like that. And although I don’t suggest this option for everyone, it’s good to know what possibilities are out there. Have you ever taken advantage of a 0% APR offer? If so, what was your experience? Would you ever take advantage of 0% APR again? Or if you haven’t, what would you do with 0% financing for over a year?